Stacey Castor almost got away with it. She wanted people to believe that her life had been crippled by tragedy -- that her first husband had died of a heart attack, her second husband had died by poisoning himself with antifreeze, and that her daughter had also attempted suicide. In 2009, Castor was convicted of murdering her second husband, David Castor, attempting to murder her daughter, Ashley Wallace, and forging her husband’s will. She was sentenced to more than 51 years in prison. Michael Wallace is seen here at his wedding. 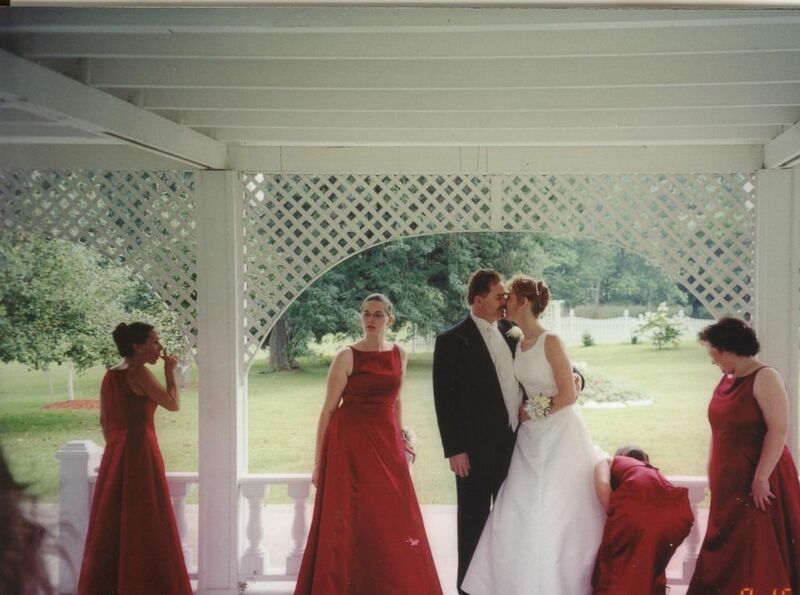 The couple was married in 1990 and had two daughters together, Ashley and Bree. They also had opposite shifts since she worked during the day as an ambulance dispatcher, and he worked during the evening as a mechanic. A former friend of Castor’s told ABC News that she was contemplating divorce when Wallace got sick in the winter of 1999. He sought medical attention, with his doctor noting that he may have an inner ear disorder. Weeks later, Wallace was found unresponsive on the sofa in the family home and was later pronounced dead at the hospital. “It would seem like a perfectly obvious thing to autopsy a grown man who's healthy, who lays down on his couch and dies,” Michael Benson, who authored “Mommy Deadliest” about Castor’s case. 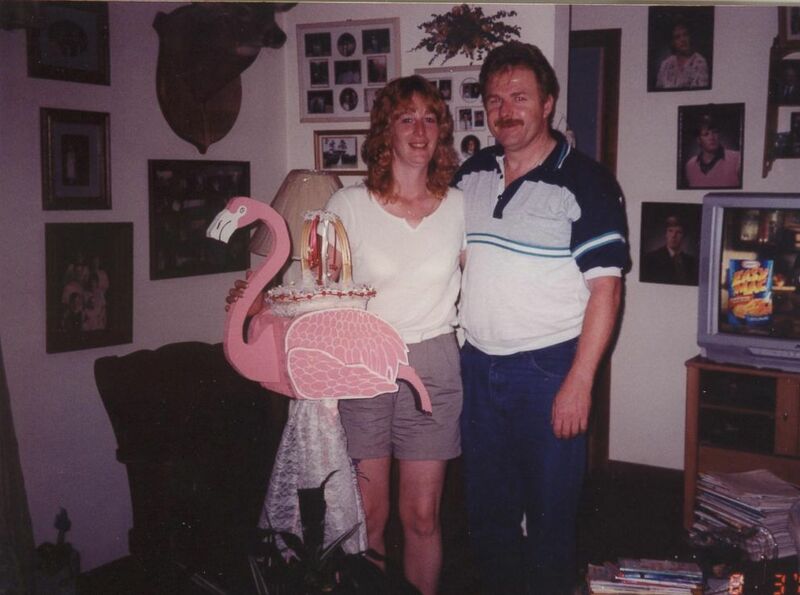 After Wallace’s death at age 38, Castor collected a $55,000 life insurance policy. Stacey married David Castor in 2003. Stacey met her second husband, David Castor, through her boss in 2001. They were married in August 2003 and she took his surname. Stacey Castor met her second husband, David Castor, through her boss in 2001. Each had children from a previous marriage. David had a grown son, David Jr., and she had daughters, Ashley and Bree. Castor told Muir in 2009 her daughters “weren’t happy about” the marriage. 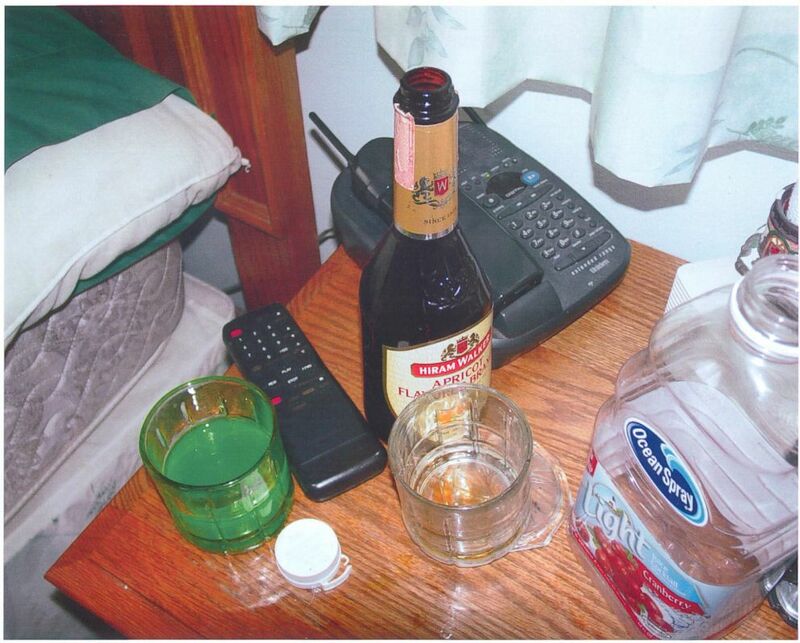 Police found a glass of green liquid on the bedside table next to where David Castor was found dead. Stacey Castor made a frantic call to 911 saying her husband hadn’t shown up for work on Monday, Aug. 22. She claimed she last spoke to him at 5 a.m. Sunday when he locked her out of the bedroom. Castor told Diane Leshinski, then-detective with the Onondaga Sheriff’s Office, that she assumed he was sleeping it off. She told her friend at the time, Dani Colman, she knew he was sleeping because when she put her ear up to the door she could hear him sleeping. Police knocked down the bedroom door to find David Castor dead of an apparent suicide. 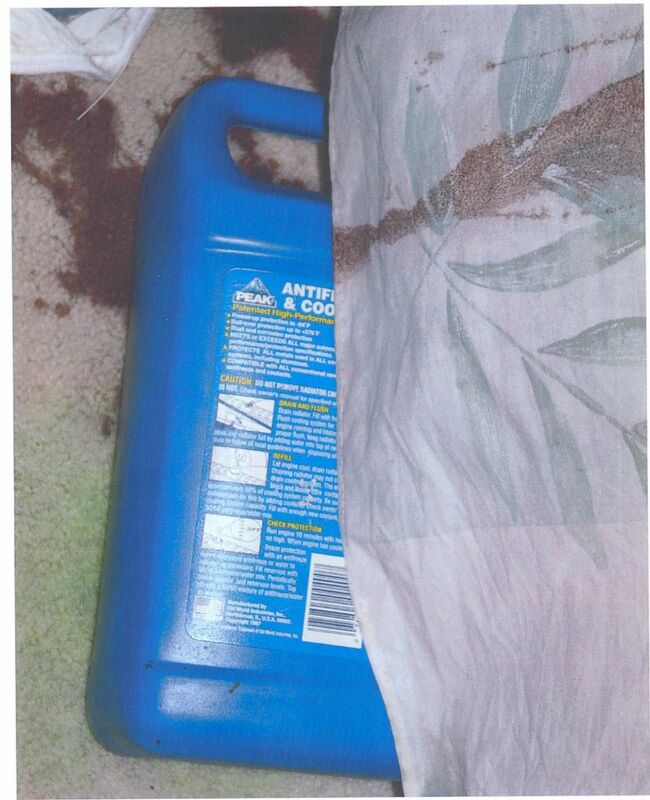 Police found a bottle of antifreeze with its top off beneath the bed where David Castor was found dead. Police found two glasses on the nightstand next to the bed, one containing what was later identified as antifreeze, and underneath the bed they found a bottle of antifreeze with its top off. When police searched the kitchen and found a turkey baster apparently smelling of alcohol disposed in the trash can, they began to suspect foul play. 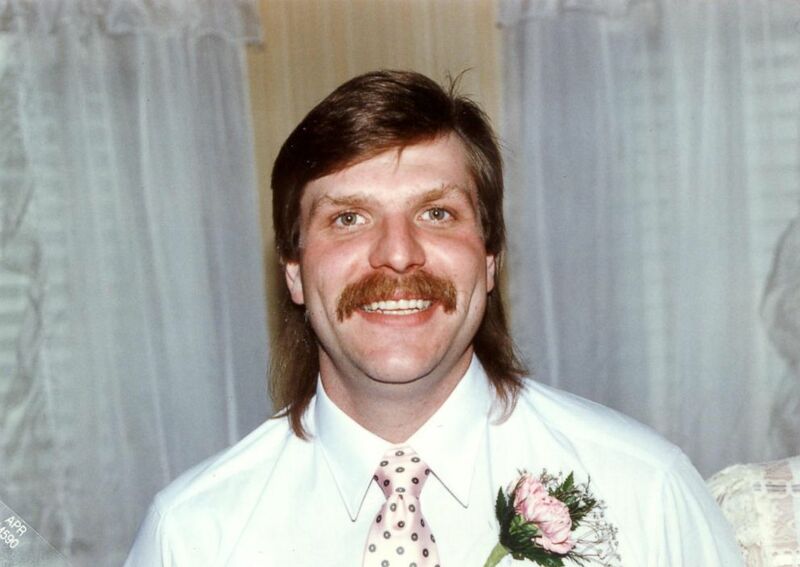 Those who knew him, including his ex-wife Janice Poissant Farmer, rejected the idea Castor killed himself. Det. 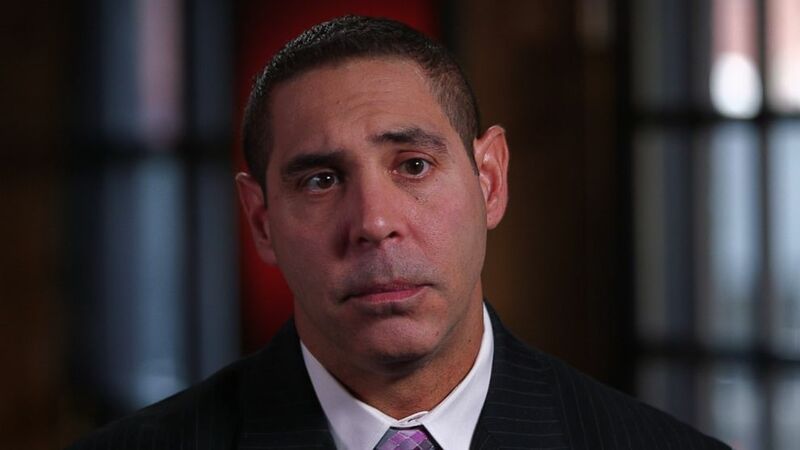 Dominick Spinelli of the Onondaga County Sheriff’s department spoke with ABC News in 2018 about investigating Stacey Castor's case. Detective Dominick Spinelli remained skeptical and began an investigation that would last two years. Investigators decided to exhume the body of Michael Wallace and examine him to see if his organs contained those telltale crystals associated with antifreeze. Police found that in David Castor's will, he left everything to his wife and her two daughters -– and nothing to his son. Three months after Castor’s death, Spinelli reached out to nearby Cayuga County investigators about the death of Michael Wallace to learn more. He said there were “certain similarities” in the two husbands' deaths. “She claimed that [Michael Wallace] had all sorts of medical issues, we went and got his medical records,” Norton said. “The worst thing that ever happened to him was he had a hernia." Police suspected that both of Stacey Castor's husbands were poisoned with antifreeze -- a painful death that leads to the formation of crystals in the victim’s organs. Investigators decided to exhume the body of her first husband and examine him to see if his organs contained those telltale crystals associated with antifreeze. 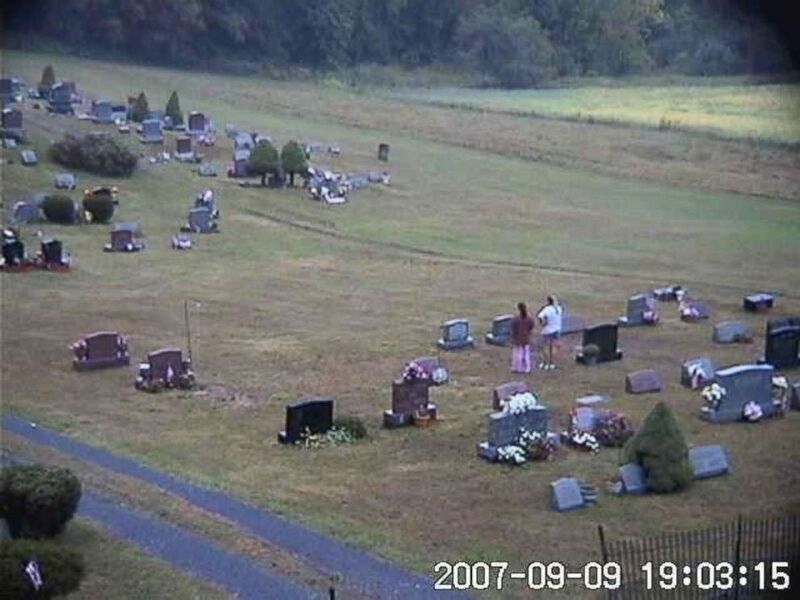 Surveillance cameras were set up at the gravesite where Michael Wallace and David Castor were buried. “I knew at that point we had a double homicide and Stacey Castor probably killed both her husbands,” Spinelli said. Police had set up a camera at Castor's home, and one at the graveyard where her husbands were buried. 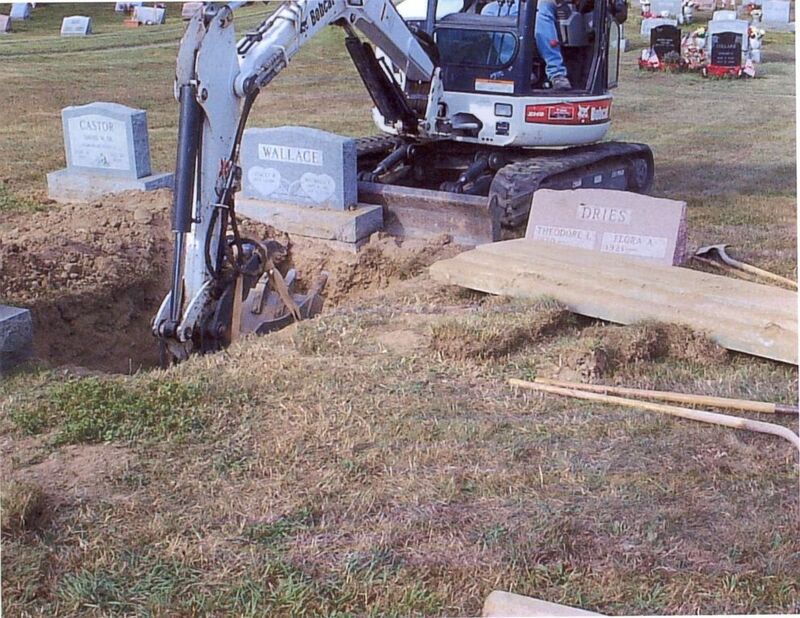 Authorities also wiretapped her phone, and say it was on one of those phone calls where they learned she had been to the cemetery soon after Wallace’s body was exhumed. 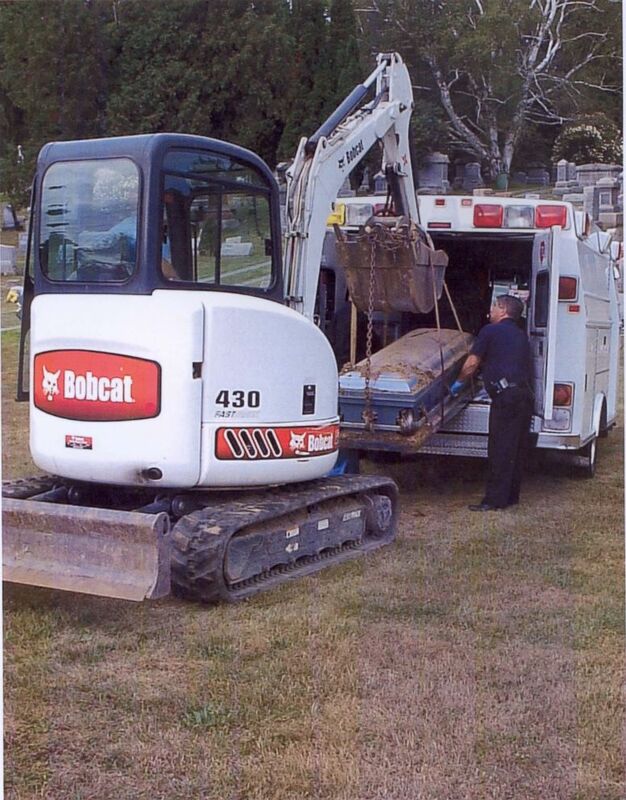 Michael Wallace’s body is exhumed on Sept. 5, 2007 so investigators could examine it for signs of anti-freeze poisoning. Spinelli’s line of questioning led to a noticeably-suspicious response from Stacey Castor. When the detective picked up on her slip of the tongue, she accused him of trying to frame her and stopped the interview. Ashley Wallace, daughter of Stacey Castor and Michael Wallace, spoke with ABC News in 2009 after her mother's conviction. Ashley Wallace was attending her first day at college when two investigators arrived to deliver the news that her father had died of antifreeze poisoning. Wallace was shaken and called her mother. Police wiretaps recorded Castor asking her daughter questions about her conversations with the detectives. Castor then suggested they have a drink together because they've "had a hard day." Police set up cameras outside Stacey Castor's house to track her whereabouts. 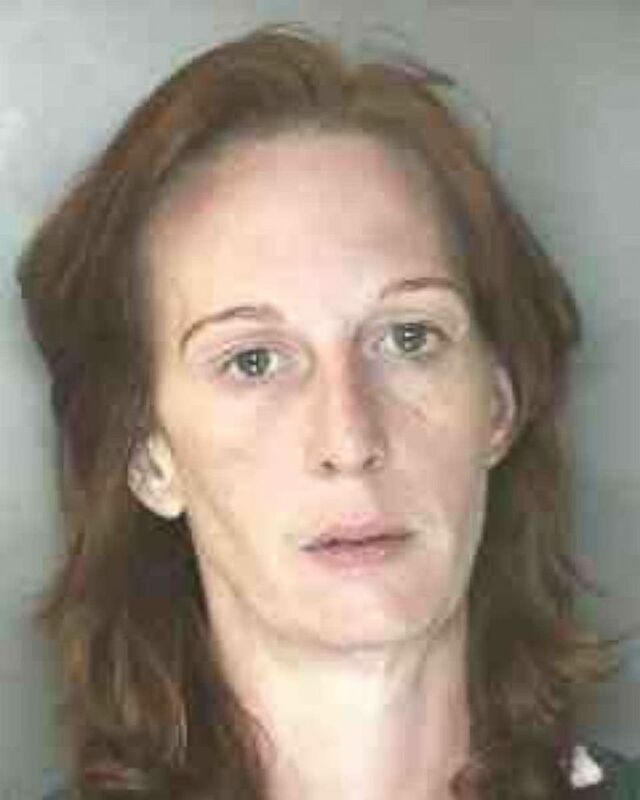 Onondaga County District Attorney William Fitzpatrick said Castor mixed her up a drink and Wallace drank it. Wallace woke up with a hangover, went to school, and returned. Castor offered to get drunk again to celebrate her 21st birthday early, according to former Det. Valerie Brogan. Ashley Wallace said she drank another cocktail her mom had prepared for her. The next morning, Bree Wallace found her sister barely breathing. She told her mother who called 911. “Stacey relayed to the 911 dispatcher that Ashley had consumed alcohol and quite a few doses of medications,” Spinelli said. Bree Wallace found a 750-word typewritten letter that appeared to be written by Ashley, with her typed signature –- confessing to the murders of her father and stepfather, and saying she was now taking her own life. 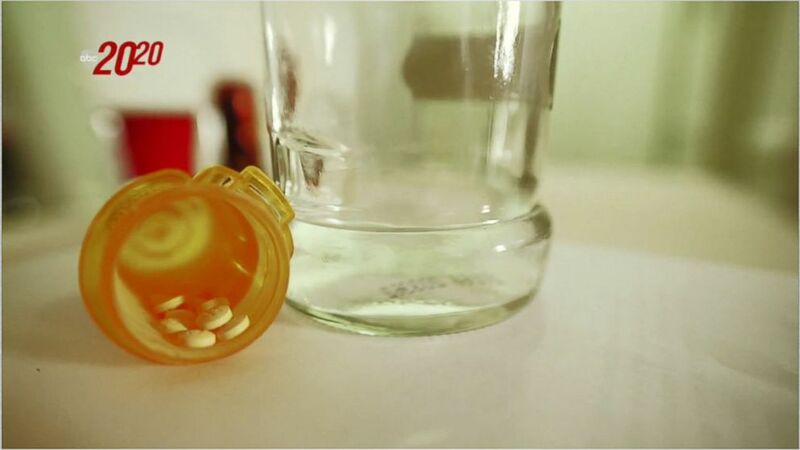 “She had a cornucopia of drugs in her system," Fitzpatrick said. "I was told later she was 15 minutes from death." Wallace woke up in the hospital, shocked at the clamor around her. “I told her that there was a suicide note indicating that she had killed her father and her stepfather,” Norton said. “She looked at me really wide-eyed and flat out says, ‘I did not try to kill myself, nor did I leave a suicide note.’" She also denied killing her father and stepfather. That same day, Castor was arrested at the hospital and charged with the murder of David Castor and attempted murder of Ashley. Stacey Castor's mother, Judie Eaton, does not believe her daughter is guilty. Stacey Castor was arrested on Sept. 14 and was charged with the murder of David Castor. Stacey Castor was indicted on one count each of second-degree murder, second-degree attempted murder, and a plot to present a forged will. Stacey Castor had already hired defense attorney Chuck Keller, who would follow the line of defense that Ashley was responsible for David Castor’s death and that Ashley also attempted to kill herself. Fitzpatrick, who prosecuted the case, said there was compelling evidence against Castor. 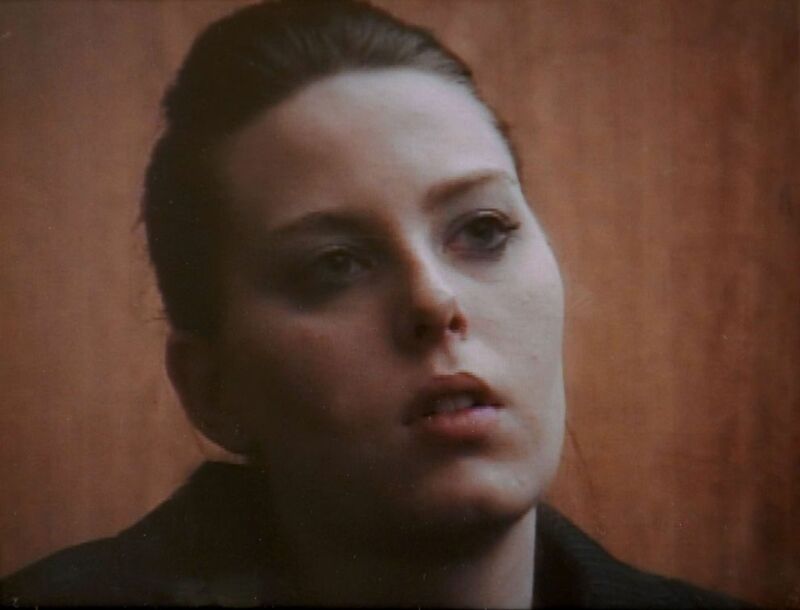 In this image made from video Stacey Castor appears in court after hearing she was found guilty in Syracuse, N.Y., Feb. 5, 2009. 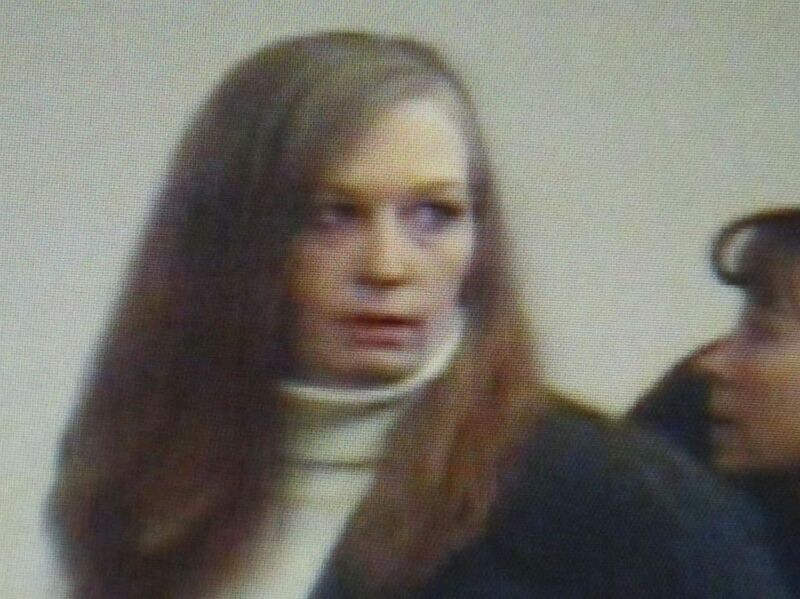 Stacey Castor faced 25 years to life if convicted when her trial began in January 2009. While two cases were being presented to the jury –- her second husband David Castor’s death and the attempted murder of her daughter Ashley Wallace, attorneys were also allowed to present evidence from Michael Wallace's death. Both Ashley Wallace and Stacey Castor took the stand. “I can't imagine my own flesh and blood is 50 feet away from me, saying that ‘You tried to kill me,’ and not having -- a reaction to that,” Fitzpatrick said. In a fiery cross examination, Fitzpatrick confronted Castor with phone calls investigators had from wiretapping her phone, as well as computer evidence that showed she had not only written Ashley’s “suicide” letter, but had two drafts. The jury deliberated for four days. She was convicted of second-degree murder of David Castor, attempted murder of her daughter, and forging David Castor's will. Castor told David Muir in 2009 that, in the moment, she couldn’t believe was happening. “It’s got to be wrong,” she said. “I didn’t look around, I just sat there and waited for it to be done and left the courtroom,” Castor said. Stacey Castor's daughter Ashley Wallace takes the stand, Jan.14, 2009,in this photo from pool video, as the prosecution's first witness to tearfully testify about the deaths of her father and stepfather. She was sentenced to just over 51 years in prison. Stacey Castor has adamantly maintained her innocence. Castor died in prison of natural causes in 2016. She was 48. She never saw her daughters again.